If you read this blog on a regular basis, chances are you’re an ultimate player who’s interested in doing some sport-specific training. 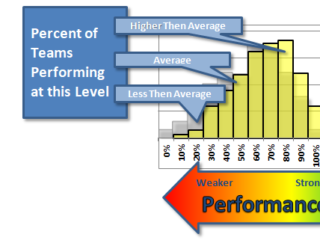 There’s also a chance that you, or one of your teammates, have at some point hard time finding the line between “just enough of the right kind of training” and “too much training.” You’re not alone — it’s a problem that’s rampant in our ultimate community, and I’m hoping that shining a light on it will help us address this issue as individuals and as a community! Want a tl;dr? Here’s my Ultimate Guide to NOT Overtraining. Overtraining, according to Wikipedia, is a physical, behavioral, and emotional condition that occurs when the volume and intensity of an individual’s exercise exceeds their recovery capacity. Okay…so my recovery isn’t awesome. So what? Well, recovery is what actually makes it possible to get stronger, faster, and more injury resistant. Training breaks down tissues and systems — rest rebuilds them stronger and better. Check out the full list if you want to know more about the syndrome. 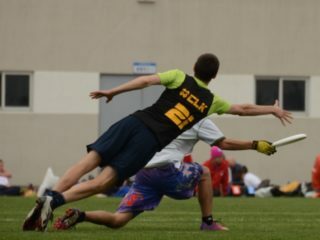 Is overtraining common in ultimate players? I think the answer is yes, unfortunately, for several reasons. There’s no off-season. 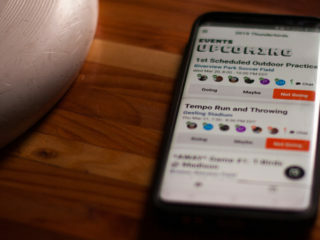 Many of us play year-round, sometimes several times a week. 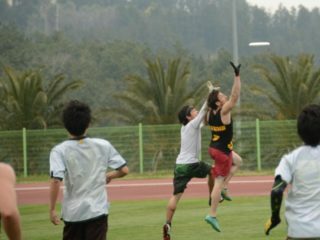 This is especially a problem in youth ultimate, as many of the kids not only play ultimate for multiple teams simultaneously or with overlapping seasons, but play other sports as well. If we’re always playing, when do we recover? We have a strong community, which is AWESOME, but it also means it’s tough to say no to your team’s off-season basketball league, goaltimate, mini, etc., even if your body and mind would be better served by taking a break a couple nights a week. High-volume training. With a small or non-existent offseason, many of us don’t get on the strength-training bandwagon until too late — we get injured because we’re not strong enough, or we try to get strong while simultaneously preparing for tryouts. Turns out it’s really hard to run track AND lift several times a week AND go to practice AND get the throwing reps in AND do self care. Lack of research-based training methods and resources. The training protocols and timelines for soccer and basketball are buttery and have been through the microscope multiple times. We’re a fairly new sport, and we’re not big enough to have lots of people studying best training practices and giving us access to good playing fields and swanky gyms. 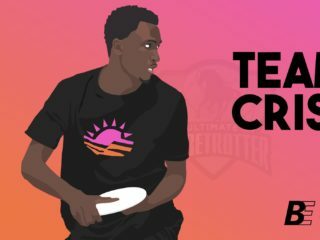 We’re kind of on our own, and while that’s exciting in some ways, it means we’re really still figuring out how to train well/enough/not too much for ultimate. If you are overtraining, stop and rest. Rest is the only surefire cure, and the more overtrained you are, the longer you need to rest. It won’t get better without it! Pay attention to the overall volume of work. Size matters. If you’re running more, you need to strength train less, and vice versa. When practices/track workouts kick into high gear (during tryouts and early season), you need to cut down your weight room time. Go for bang-for-buck workouts where you’re working for less time but doing exactly what your individual body needs. In other words, it’s even more important that your lifts are sport-specific lifting when you’re running and playing a lot. The above link to not overtraining will be most helpful for players who view their year in parts (pre-season, off-season, peaking, etc.). Rest and deload times are necessary — take them! Remember, your strength, performance and injury resistance are dependant on rest. There’s a couple ways to handle deloading. The one I use most often involves monitoring my athlete and easing down workouts when necessary, as opposed to taking pre-determined days/a week off. If you’re someone who thrives on structure and is hesitant to go by feel, use a proven model: in a 6-week strength/power cycle, one of those weeks should be deload (I usually recommend Week 4 or 5). But if you’re exhausted/sick, skipping the gym or spending that time doing movement or soft tissue work is a better idea than slamming out a workout. Monitor your RHR (resting heart rate). Your sleeping heart rate is actually the best way to tell if you’re overtraining, but keeping track of your RHR daily is the next best. If you notice an elevation of more than a few beats per minute above your average, that’s a clear sign from your body that you’re pushing it. Take it easier that day and you might avoid the danger zone! Call it when you see it. Pay attention to your body on a daily basis and watch yourself for the signs. If you suspect a teammate or athlete in your care is overtraining, talk to them about it, or get someone else to talk to them. Sometimes people won’t want to hear it, but part of being in a community and/or on a team is keeping each other safe and healthy!